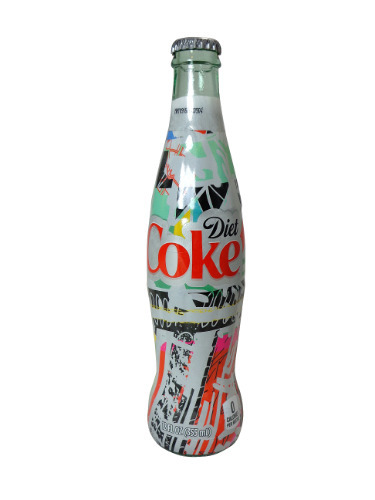 12oz glass bottles of the legendary Diet Coke IT's Mine Bottle!!! These are absolutely awesome!!! According to Coca-Cola each design is completely unique which means a fan can now own a piece of the brand no one else in the world owns.